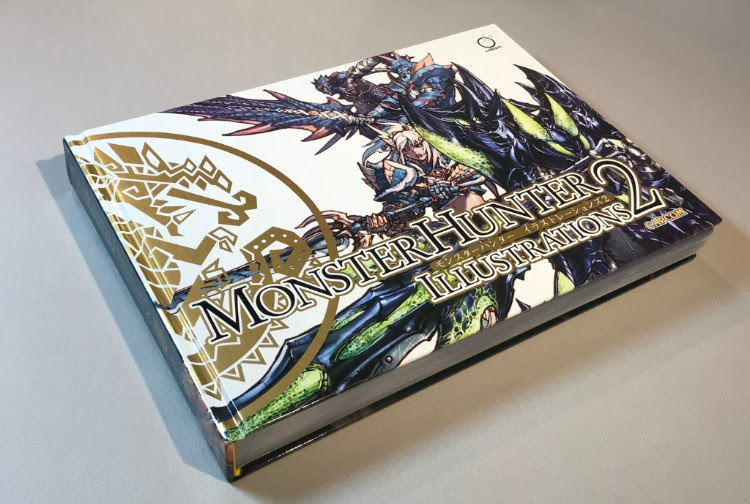 UDON Entertainment is thrilled to bring hardcover releases of Monster Hunter Illustrations 1 and Monster Hunter Illustrations 2 to store shelves just in time for the holidays. Beloved by fans the world over, Capcom’s Monster Hunter series takes players on epic quests to hunt or capture the most dangerous and fantastic monsters imaginable. After more than a decade of games in the series, the release of Monster Hunter: World provided Capcom with its best selling game to date across multiple platforms topping over 10 million copies worldwide. UDON’s here to celebrate this remarkable achievement with two monstrous, beautifully designed, hardcover editions. Monster Hunter Illustrations 1 collects the unparalleled artwork behind the first two generations of games in this landmark series, including artwork from: Monster Hunter, Monster Hunter G, Monster Hunter 2, Monster Hunter Freedom, Monster Hunter Freedom 2, and Monster Hunter Freedom Unite. Series World Supervisor Fujioka Kaname and Designers Kambe Tomonori and Edayan provide interviews and commentaries that allow fans to peek behind the curtain of the creative process. 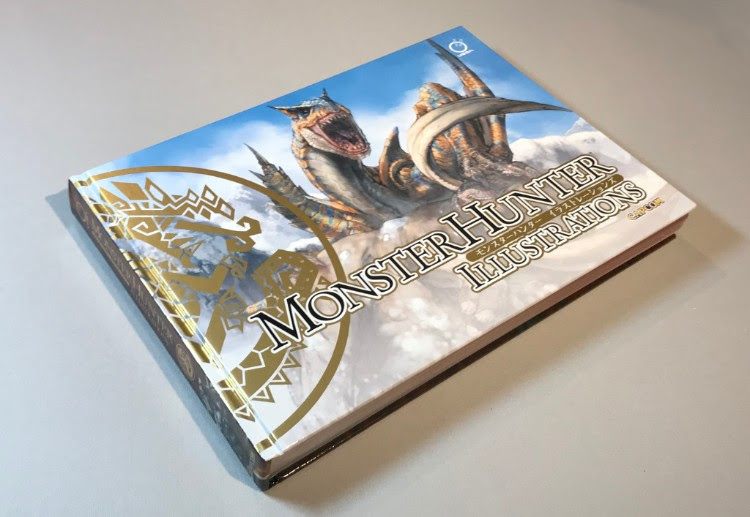 With over three hundred pages of characters, monsters, armor and weapon designs, in addition to drawings and sketches that show the evolution of Monster Hunter from concept to completion, this is a must-have for any serious hunter. If that’s not enough monsters to satisfy the avid hunters, UDON Entertainment will also release the hardcover edition of Monster Hunter Illustrations 2. 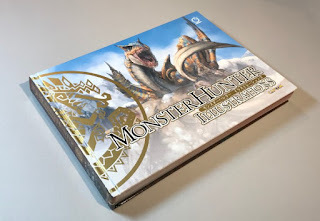 This mammoth-sized, 400-page artwork collection covers all the third generation Monster Hunter games including: Monster Hunter Tri, Monster Hunter Portable 3rd, and Monster Hunter 3 Ultimate. Monster Hunter Illustrations 2 is an essential tome for fans of the franchise, featuring a visual evolution of the series with even more creature and character designs, armor and weapon details, tons of sketches, and additional commentary from series designers Takamasa Yamada, Yukiko Endo, Edayan, Koki Kinoshita and more. In a one-two punch of holiday cheer, both titles are available for pre-order today, with Monster Hunter Illustrations 1 scheduled for release November 20, 2018 and Monster Hunter Illustrations 2 scheduled for release December 4, 2018. Celebrate Capcom’s biggest selling game and delight the Monster Hunter fan in your life by adding these two incredible collections to their bookshelf.